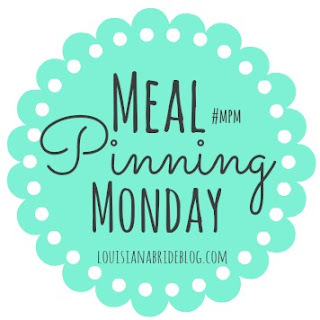 Before we get to this weeks menu be sure and check out my two most recent posts for 5 Minutes for Mom : Using Pinterest to Meal Plan, and 5 Easy Food Swaps to Help You Get Healthier. We are only one week from a year of meal planning posts! **Side not:: I never made it to Monday & Tuesday's meals last week so we are eating this this week. What are you cooking this week? Link up with us and let share!